Leaftail Labs was formed in July of 2017 and was born out of a desire to push the boundaries of gaming. We’re focused on crafting immersive games that connect players to their physical world and the people around them. Leaftail’s founders have spent their careers exploring this space and have been exceedingly lucky to work with some of the industry's most successful and innovative entertainment companies and talent. Our goal is the make games for everyone that connect you everywhere. Our studio is located in Seattle, Washington and our teammates join us from a diverse set of backgrounds and experiences. Combined as a team we have over 40 years of game development experience across a range of different platforms, technologies, visual styles and genres. With over a decade of video game and entertainment production experience, Jessie has helped lead and ship titles from multi-million dollar franchises including Halo, Destiny and Gears of War. Most recently, she led production on HBO’s Emmy-winning Westworld VR Experience. She has been recognized in Forbes for her work and loves tackling complex and ambiguous problems. On weekends you can find Jessie playing MTG, reading comics, hosting board game nights and eating disturbing amounts of candy. Eli is a technical leader and software engineer specializing in shipping great games and interactive entertainment. He has in-depth experience working on multiple titles for PC, consoles, mobile and unique destination-based VR experiences. He specializes in creating games that delight users and showcase emerging platforms and technology. When he's not writing code, Eli enjoys cooking, gardening, hiking, staring deeply into the majestic beauty of crystal formations, and spending time with his family. Rich Werner is an Artist, Animator and Art Director with over 18 years of experience creating memorable characters, animations, UI and special effects for some of the industry’s most notable video game franchises. 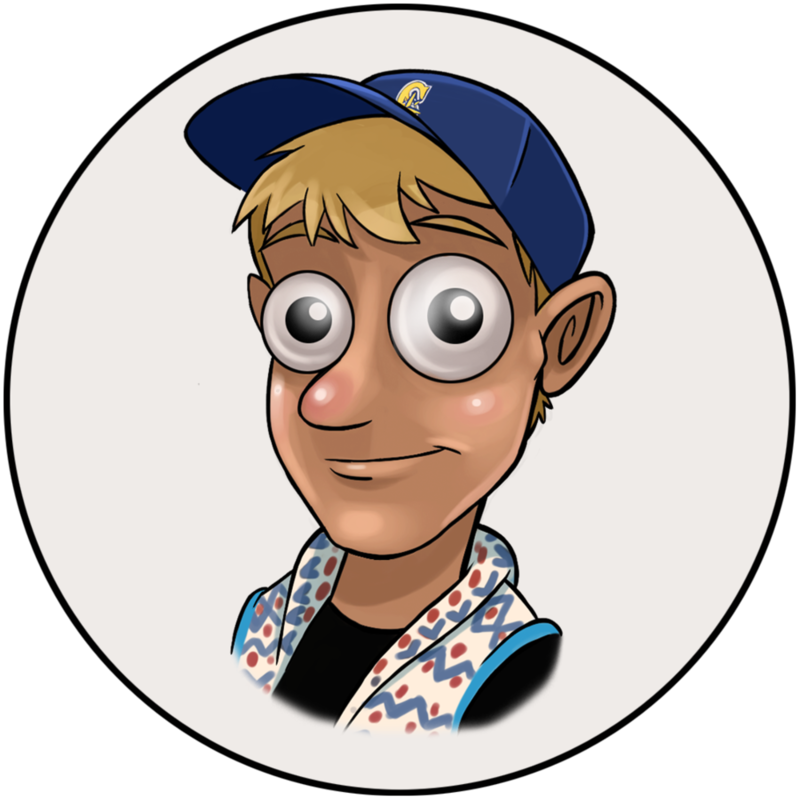 Rich has worked on many popular IPs including Shrek, Harry Potter, Lemony Snicket, Magi-Nation and Peggle. Rich is most recognized for being the original artist for both the iconic mobile game Plants VS Zombies and 2018’s indie hit Octogeddon. In his free time he likes to draw and paint, hang out with his family and drive his 57 VW Bug. Alex has been in the software game here in the pacific northwest for over eight years. Throughout his career, he’s developed apps, games, back-end services, and internal tools across a myriad of platforms. He has a particular specialization in the Unity engine and enjoys applying his trade across multiple subsystems and problem sets. In his free time, he loves to play pen and paper and board games with his friends and family, and he has a distinct weakness for all things RPG or indie. Rachel comes to us with a background in early education and executive assistance, as a result she’s the perfect super-human support machine! She manages to help Leaftail research, hire, solve confusing internet problems and everything in-between. She assists us remotely from a colder, but more historically adorable town in southern Pennsylvania. Michael Feller is a hybrid artist/engineer who recently graduated from University of Colorado Boulder's College of Engineering. He's a practiced Unity Developer with experience creating various games and applications in the expanding world of XR. 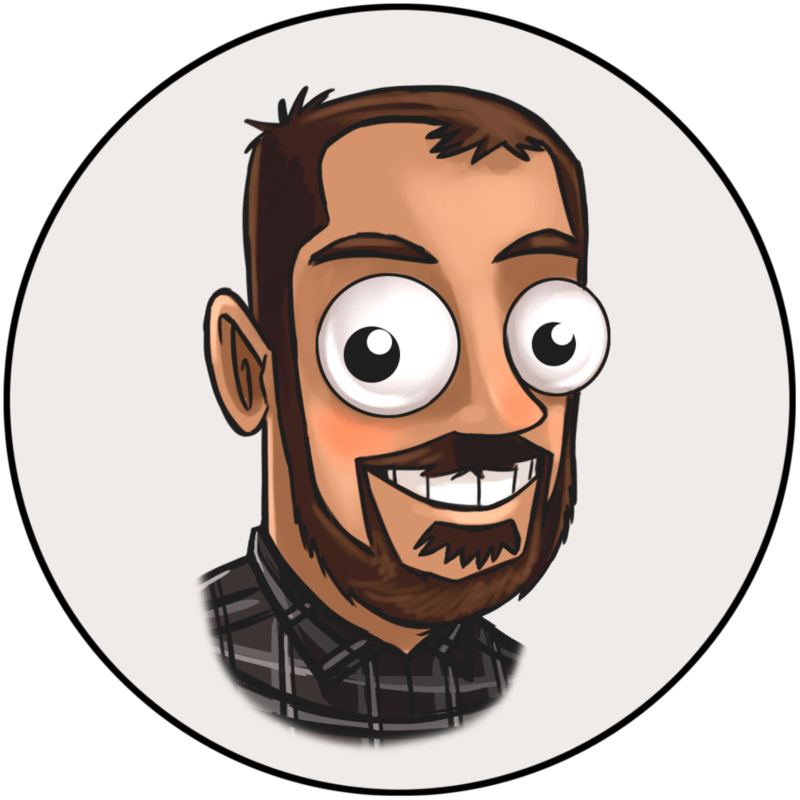 He loves creating characters and places just a little too weird to be real, and will be focusing on 3D modeling, illustration, and tools engineering at Leaftail. If you lose track of him, he's probably nesting in a nearby coffee shop with piles of unusual drawing supplies and independent comics. Jonas Wills is a pioneer of mobile games and is always striving to create experiences that engage and delight. Since the launch of the App Store, Jonas has developed genre defining titles enjoyed by millions around the world, earning both commercial and critical success. In 2015 Jonas was listed on Forbes 30 Under 30 in games for his work on DragonVale while at Backflip Studios. Outside of designing rad games, Jonas spends his time exploring the restaurants of the world and honing his skills in the kitchen. Nadine is a talented Civil Engineer and founder of Vector Design & Drafting. In her spare time she moonlights as a burgeoning 3D modeler and all-around Leaftail champion. Outside of the office you can find her leveling like a beast in Pokemon Go or thinking deeply about Gluten Free recipes. She also brought us the espresso machine and for that, she will be forever memorialized in Leaftail history.